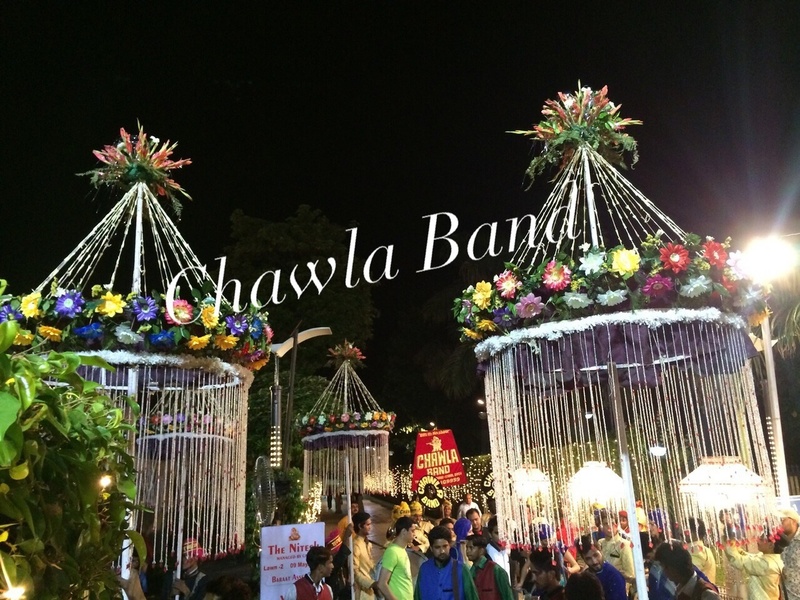 Chawla Band, is one of the best wedding bands in Delhi, India. In the year 1973, late Shri H.S. Chawla had formed a wedding band company and was one of the best-known entrepreneurs in the business of wedding band services. Started as a small establishment, the fabled band was given the family name which went ahead on the road to success and was widely known as 'Chawla'. 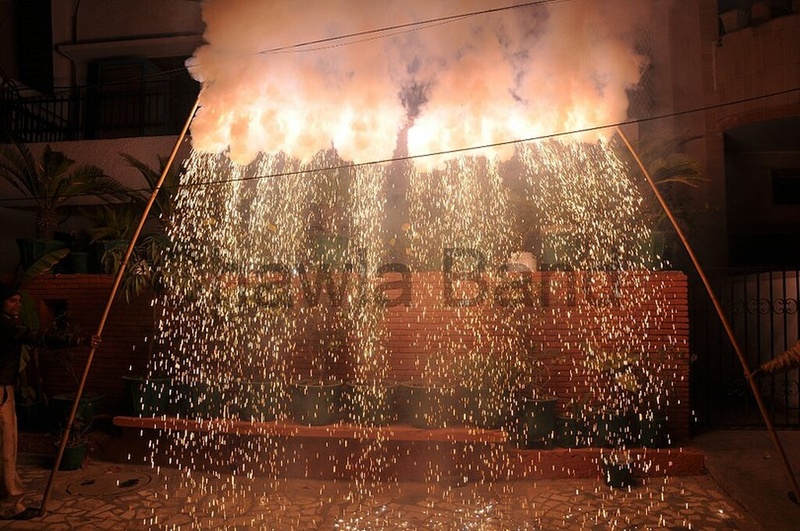 Even today Chawla Band is very successful and one of the most popular companies in this business. 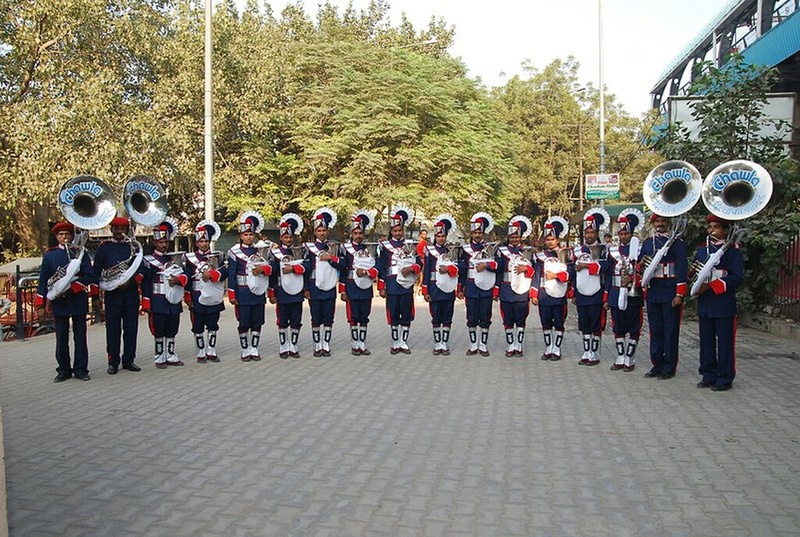 They provide band facilities for most of the occasions and celebrations across Delhi, rendering wide range of these services for weddings and receptions and many more events. 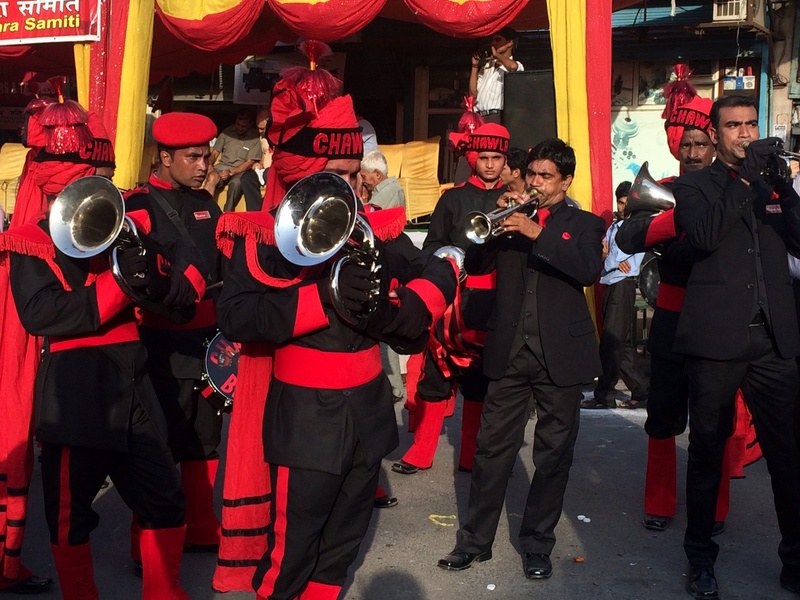 They play both traditional and western music depending on the theme of the occasion. 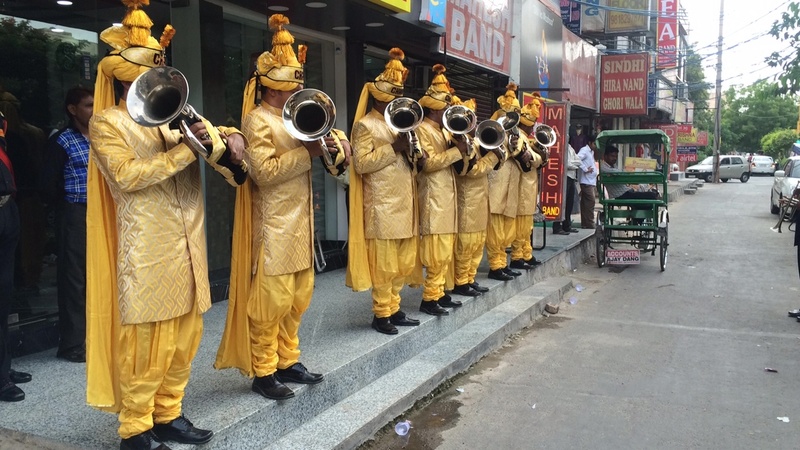 They have come a long way since the beginning of their business and have earned a considerable reputation amongst people as the Famous ‘Chawla Band’ – The Choice of Millions! Tagore Garden Metro Station - Gate No. 2, Najafgarh Rd, Block BF, Tagore Garden, Rajouri Garden, New Delhi, Delhi- 110027, India. 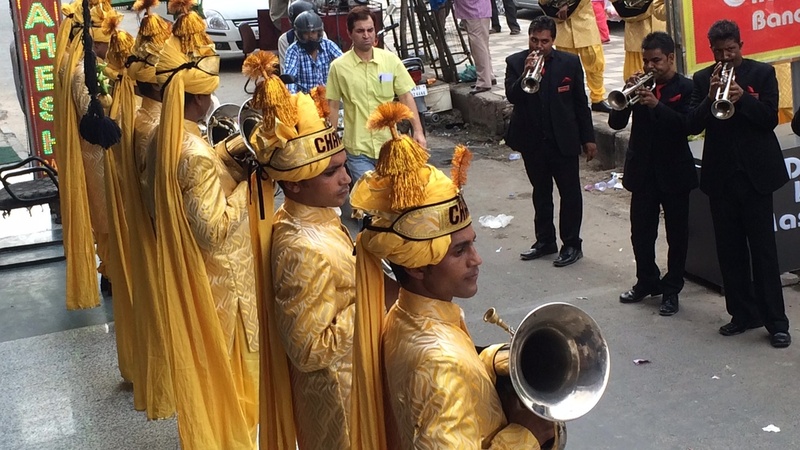 Chawla Band is a brass band based out of Delhi . 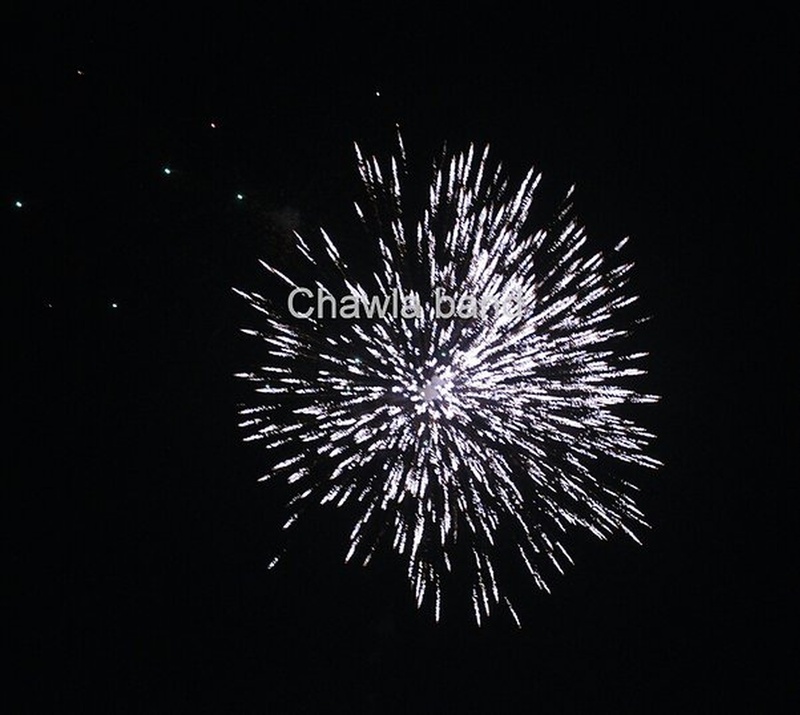 Chawla Band's telephone number is 76-66-77-88-99, Chawla Band website address is http://chawlaband.in/, Facebook page is Chawla Band and address is Tagore Garden Metro Station - Gate No. 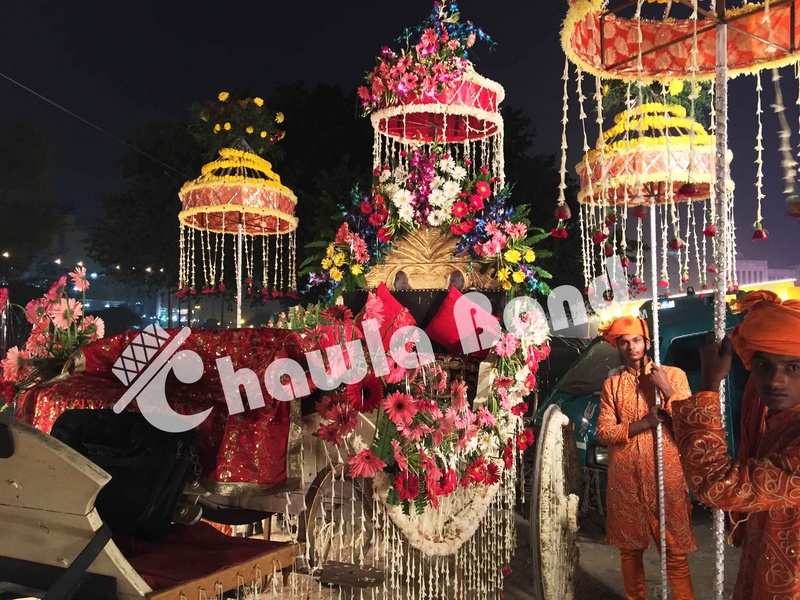 2, Najafgarh Rd, Block BF, Tagore Garden, Rajouri Garden, New Delhi, Delhi- 110027, India..
Chawla Band is mainly known for Wedding Brass Band, Band Baaja, Safa, Dhol, Baraat Services.. 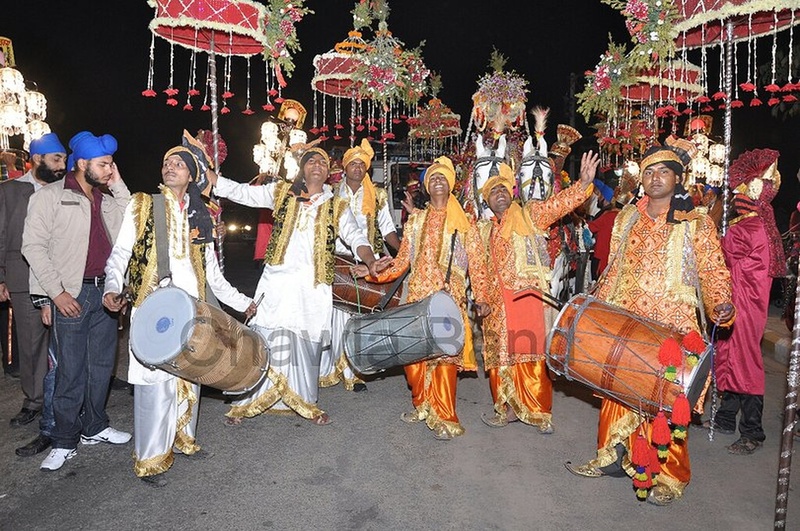 In terms of pricing Chawla Band offers various packages starting at Rs 51000/-. Has been viewed 53 times and shortlisted by 0 customers over the last month. There are 1 albums here at Weddingz -- suggest you have a look. 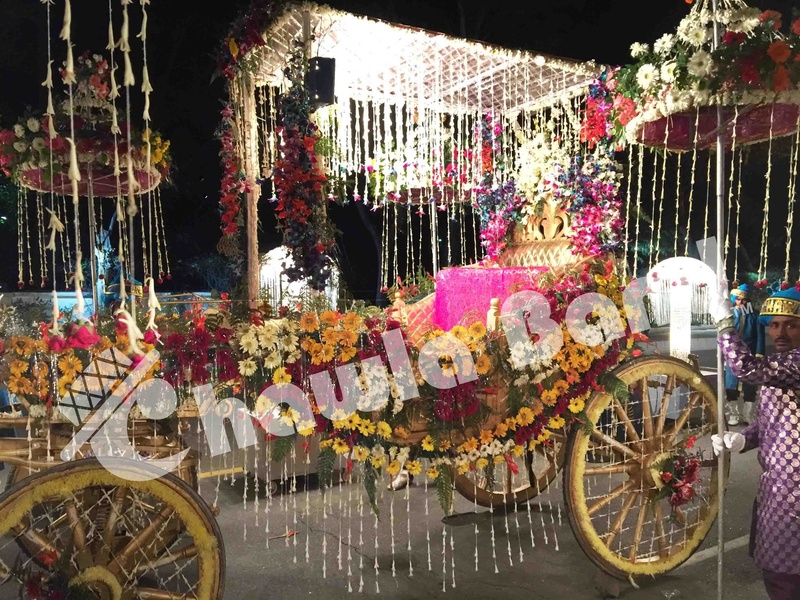 Call weddingz.in to book Chawla Band at guaranteed prices and with peace of mind.